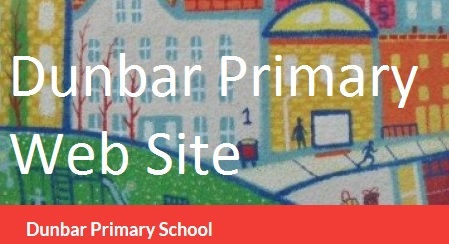 Any parent or carer who has a child at Dunbar Primary School can join the Parent Council. The Parent Council is recognised in law, so the school and the local authority must listen to what your Parent Council says and give it a proper response. 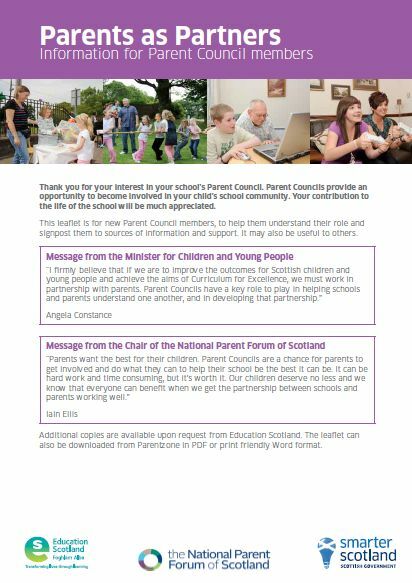 The role of the Parent Council is to consult with and fully represent the views of the parent forum (all parents and carers of pupils); to assist the head teacher in the development of the school and to promote parental involvement in the school. We report back to parents via our website, emails, facebook page ‘dunbar primary school parent council’ and group calls. To make sure that we are representing the views of parents across the school, we must have at least one parent representing every class in Dunbar PS – the class reps. Given the size of our school, we would like to have two Class Reps per class. The Parent Council also operates as an umbrella group for the various parents’ interest-groups (Sub Groups) who want to support the school in other ways. Only one member of these Sub Groups needs to be a Parent Council Class Rep and they will give brief reports on what the Sub Groups are doing at the Parent Council monthly meetings. To encourage as many parents, grandparents and others from the Parent Forum to become actively involved in the supporting their children in the school, we want to ensure that there are 1 or ideally 2 Class Reps for every class in the school. Please see link below to class reps for 2017/2018.